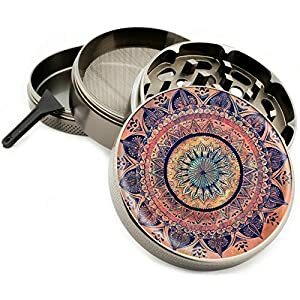 HomeWeed AccessoriesPremium 4-Piece Spice & Herb Grinder with Pour Spout, Large 2.5″ Designer Notched No-Slip Grip and Coated Seam For Smooth Operation. 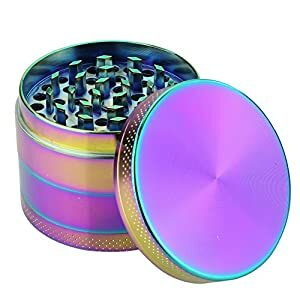 Converts to Pocket Grinder in Seconds. 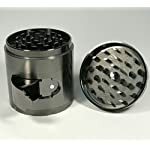 Premium 4-Piece Spice & Herb Grinder with Pour Spout, Large 2.5″ Designer Notched No-Slip Grip and Coated Seam For Smooth Operation. 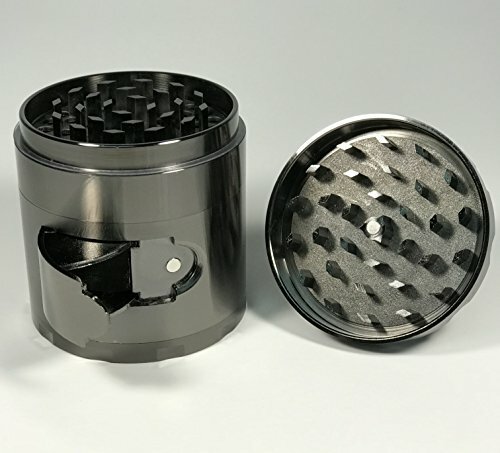 Converts to Pocket Grinder in Seconds. 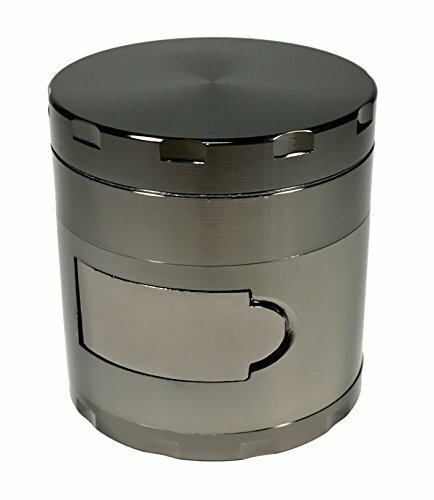 EASY AND CONVENIENT POUR SPOUT – Allowing more room to grind and simple to empty without the mess or removal of parts. 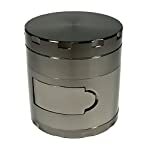 SMOOTH ACTION O-RING – Provides ideal glide when turning instead of metal on metal. 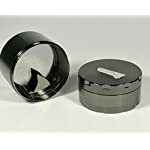 54 RAZOR SHARP TEETH – Precisely cut and dice your finest products. 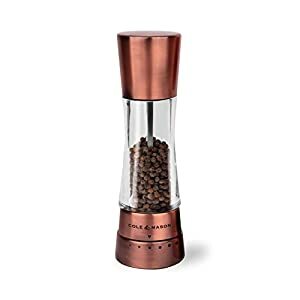 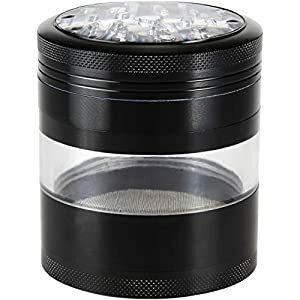 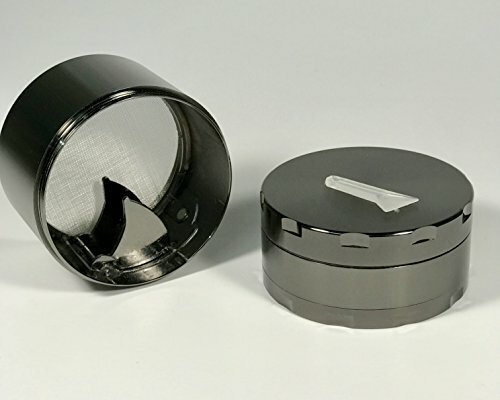 BEST GRINDER FOR HERB, SPICES, TEAS, TOBACCO, WEED VAPORIZERS & MORE – Greater capacity and includes FREE angled pollen scrapper.